With gags turbo-boosted by adrenaline, it seems apt that Harold Lloyd was the first of the major movie comedy stars to venture across the haunted threshold of pulse-quickening horror titillation. This he did in 1920 with Haunted Spooks. 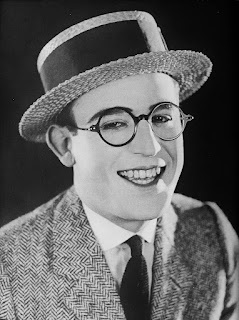 By now he had been working for director/producer Hal Roach’s studio for five years. The direction was credited to Roach and Alf (Alfred J.) Goulding who in a prolific career went on to direct Laurel and Hardy’s excellent A Chump at Oxford (1940). 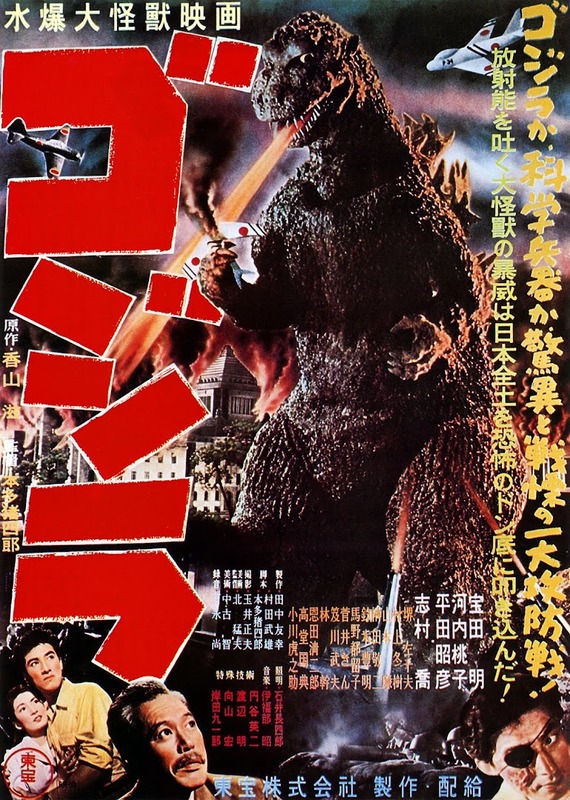 Photography was by Walter Lundin and a rousing music score was added by Robert Israel for the 2004 release. The superbly witty and mischievous title cards were written by the renowned wit H.M. Walker, who as well as writing the scripts for many classic silent comedies also supervised their editing. Even his credits have a racey and amusingly cynical edge. Lloyd, labelled The Boy, is here summed up with: ‘He wants to get married – has no other faults - while Mildred Davis his love interest is: ‘Sweet sixteen and never – well, once or twice’. 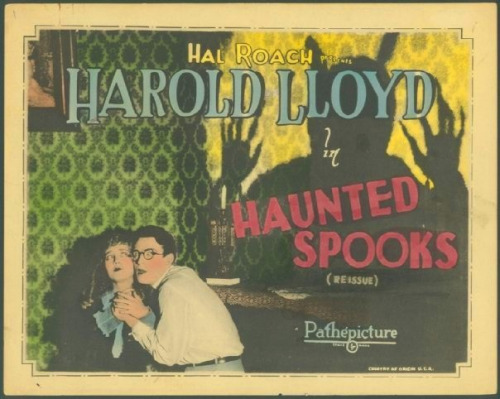 The premise of Haunted Spooks is that the lovely and wholesome Miss Davis stands to inherit her grand-father’s mansion down in the Deep South providing that she and her husband live there for one year otherwise it goes to her uncle, the scheming Wallace Howe (who worked many times in Lloyd’s films). This would become a staple horror movie plot recycled into various versions of The Cat and the Canary for example. Here for comedic purposes the impoverished Davis has one immediate glaring problem: no husband. We then switch to the grounds of another wealthy pile where The Other Girl, contrastingly dark in looks and self-interest (Maria Mosquini) is gleefully fending off the attentions of potential suitors. While one blue-blood cad woos her away, we realise that underneath her is the highly put-out Harold. Smart in his white suit and none too slow in conniving either, it’s telling that in this two-reeler he comes across as a somewhat sneaky and immature little lounge-lizard and yet his likeability is such that we sympathise with him all the way. 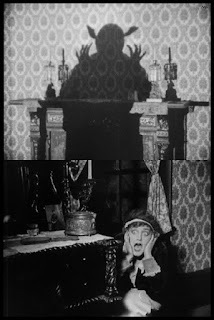 After his winning of Mosquini’s hand comes to naught courtesy of another beau, Lloyd melodramatically flounces away to kill himself with some great attempted suicide sight-gags famously showcased in his later TV compilations. He steels himself to be run over by a tram-car only for it to divert tracks at the last moment. The sequence where he tries to drown himself off the bridge over the river is not only amusing but also highlights key elements of what made Lloyd’s persona and real-life approach to comedy distinctive. In preparing to take the plunge, there is his practical fastidiousness in taking off his jacket and plugging up his nostrils; and there is his engaging helpfulness which even then allows passers-by to distract him from impending death with their need for a light or the correct time. It is only when Lloyd can’t quite get a car to flatten him that the lawyer driver introduces him to Davis and a head-spinningly quick marriage ensues. This then takes us to her family mansion where the title goings-on happen. Amidst the contrivings of the uncle (and oddly what looks like The Other Girl) and some mistaken accidental ghostly phenomena such as a cat knocking a flower-pot over, the most disturbing occurrences in the house are the sadly all-too-typical racist depictions of the staff. This was by no means rare either in the South or in Hollywood films going well into the 1930s - D.W. Griffith’s regrettable defence of the Ku Klux Klan shown in Birth of a Nation was only released three years before. Nonetheless, it’s grimly unfunny to watch Blue Washington’s African-American butler in wide-eyed, cowardly ‘Yassir’ mode running on the spot in fear of another white-sheeted spectral demon – not to mention the questionable humour of having a black child emerging from a fall into a white flour-bin to haunt the newly-marrieds. Happily, there is some smarter comedic inventiveness on hand. Indeed, at one point, the uncle’s sheeted ghost casts a shadow that seems to spoof the infamous pointy-eared look of F.W. 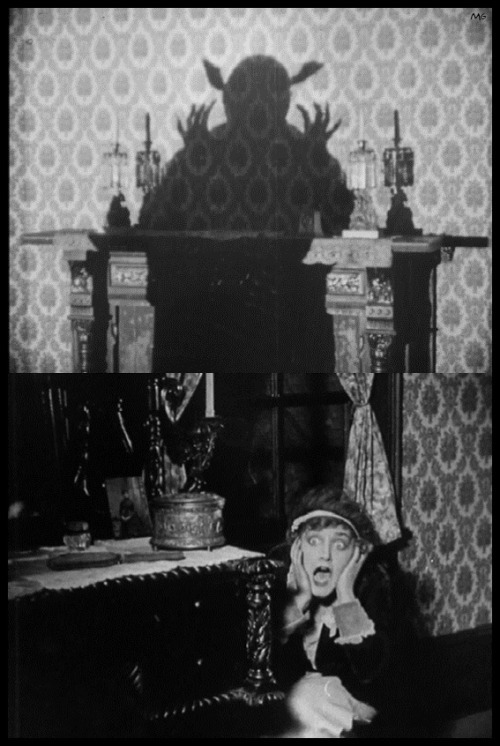 Murnau’s Nosferatu – intriguingly two years before his seminal and unauthorised version of Dracula was released! This is an enigma as the only notable Dracula film the Roach team could possibly have seen back then was the Russian Drakula (1920). However this version is lost and unearthed footage (displaying him with the authentic white whiskers of Stoker’s novel) has been disputed anyway. Perhaps they were alluding to another image in popular culture or creating a generically scary one, a less satisfactory answer. Either way, the uncle and his accomplice are rumbled, at least redeeming the butler’s treatment slightly by having him apprehend the culprits. Lloyd and Davis thus retire to bed together with charming innocence. There was a terribly ghoulish legacy though to Haunted Spooks. In shooting a publicity still during filming, Lloyd posed with what he thought was a fake bomb taken from a store of them in the props department. He pretended to jokingly light a cigarette from its wick but on realising too late that the unusually real smoke emanating from it would ruin the photo, he made to place the bomb down. At that moment what turned out to be the real thing detonated in his hand. The explosion blew off the thumb and forefinger of his right hand, damaged the upper dental plate in his mouth and cause severe gashes to his lips. He subsequently wore white gloves in all his following films, the right one fitted with inserts to make the damaged hand look complete.